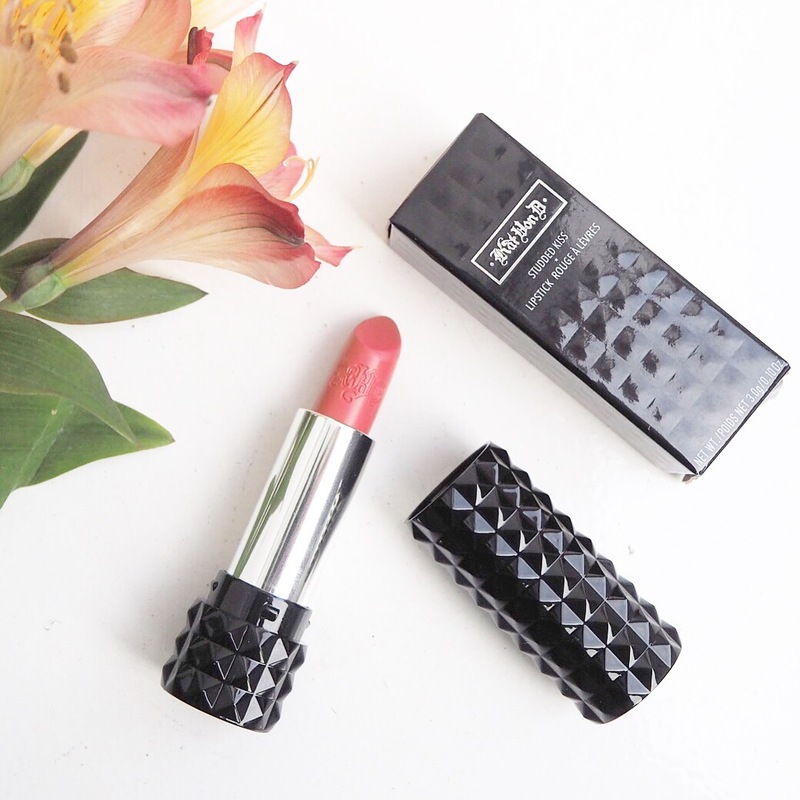 As some of you may know, a few weeks ago I tried out my first Kat Von D lipstick and I fell in love with it, so I was very excited to try out my second lipstick from her collection today. 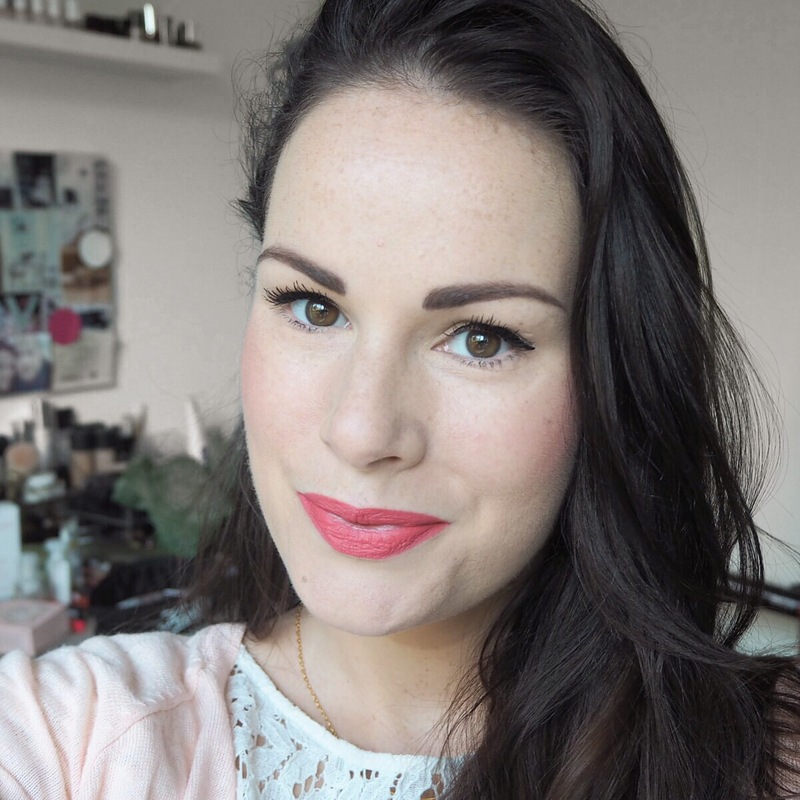 A few months back, I was very kindly sent a voucher from the lovely ladies in Debenhams Ireland to spend on beauty and the minute I got it, I knew exactly what I wanted to buy – a Kat Von D lippy! 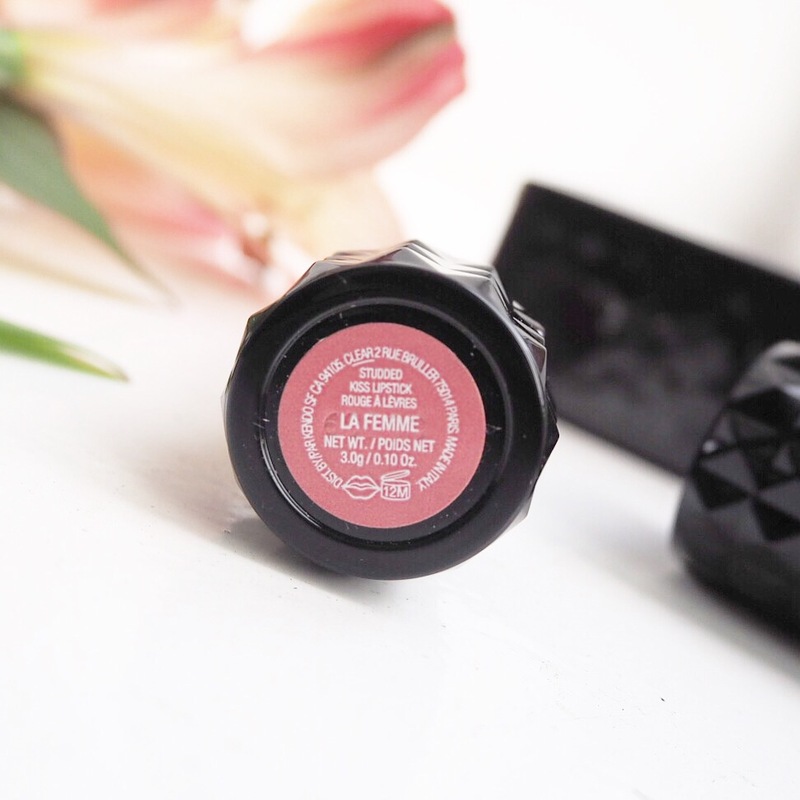 I opted for this gorgeous coral pink shade, La Femme, from the Studded Kiss collection and apart from being totally obsessed with the packaging, I am in love with both the formula and colour too. 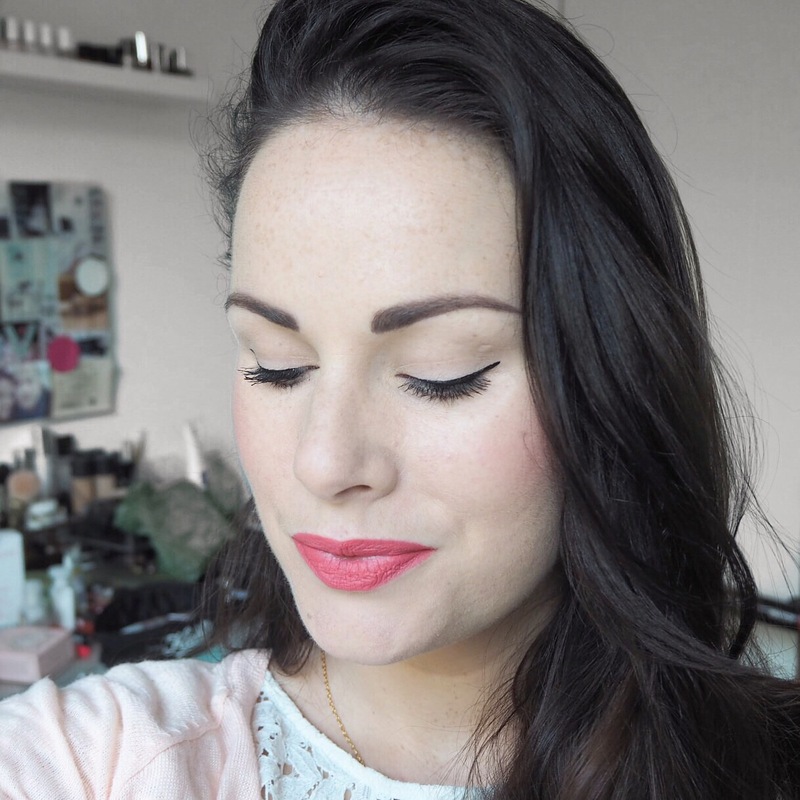 You all know I love a coral lip, and this shade is just divine. 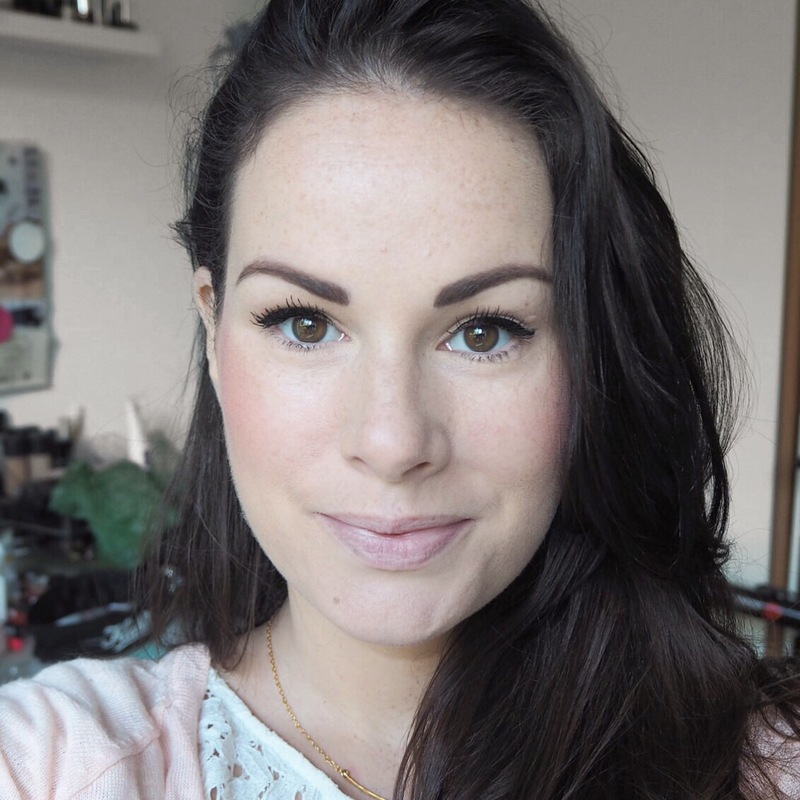 It is full coverage with great colour pay off, and the pigment is incredible. 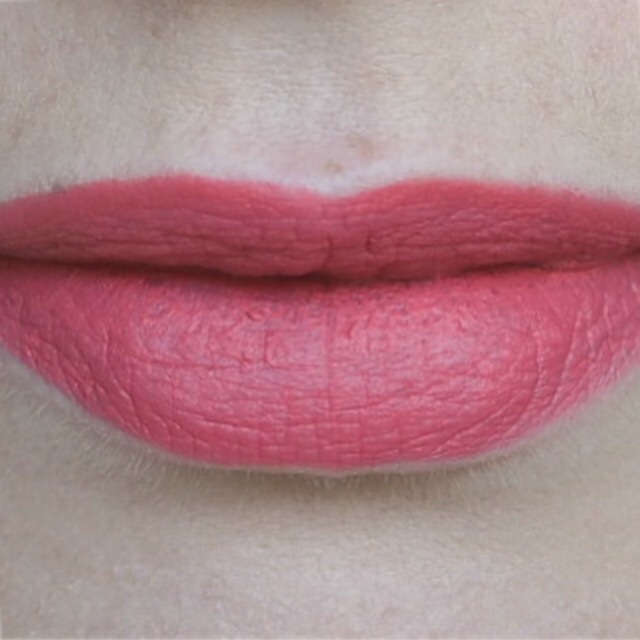 I expected the pigment to be good after I was so impressed with her liquid lipstick, and I really wasn’t disappointed. 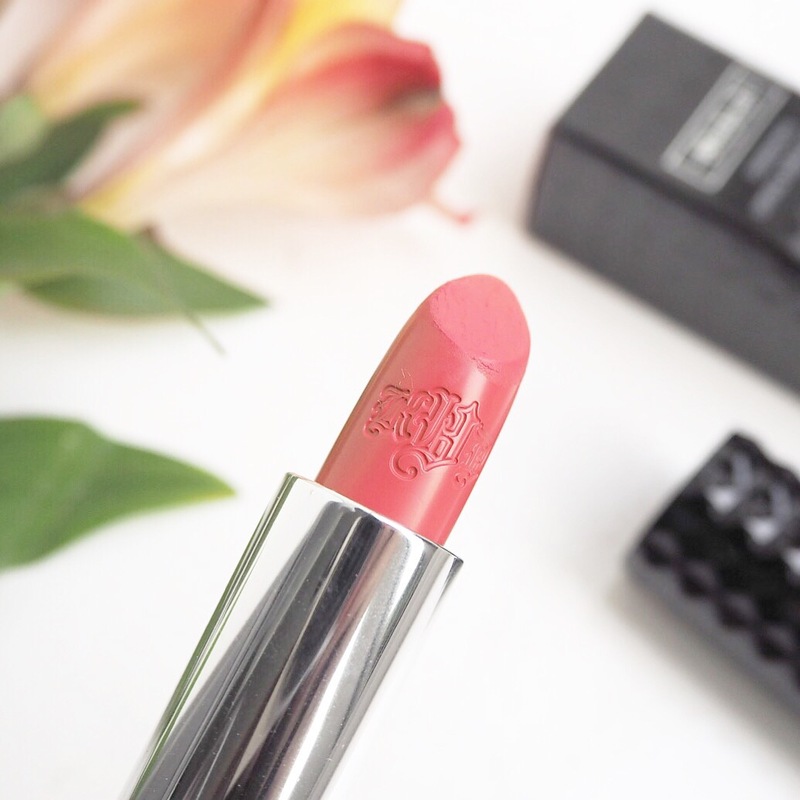 The finish is matte which again I love, but it has just enough creaminess to leave a lovely velvet finish on your lips and is actually quite moisturising too which was a nice surprise. I’ve heard nothing but good reports about Kat Von D lipsticks over the past while, and I can really see why after trying this out today. It is long lasting, easy to apply, super smooth to wear, and looks gorgeous too.I will definitely be buying another one of these babies again soon!